Berrien Township : Our office is closed on Good Friday. Our office is closed on Good Friday. 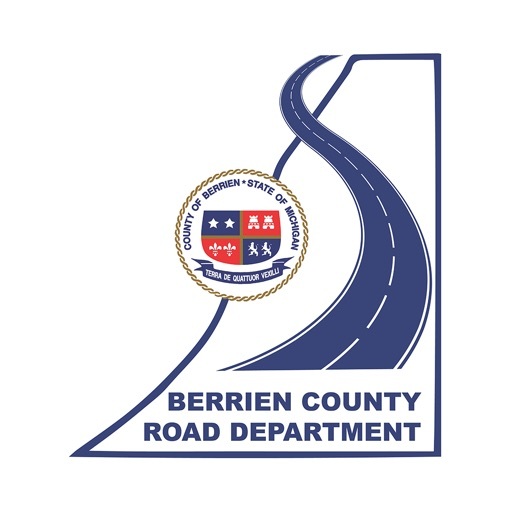 Office Hours: Tuesday 9:00 a.m. - 4:00 p.m.
Office Hours: Monday, Wednesday and Friday 7:30 a.m. - 9:30 a.m.
Berrien County Road Department has a computer and phone application in order to report issues. Please follow the link below. Berrien Township History & Heritage Books available for $10.00 each. between the hours of 9 am - 3:30 pm. can be issued up to four days.